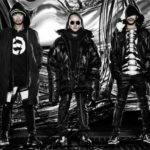 Does the new album from Doberman Infinity abandon all their hip-hop roots? 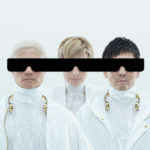 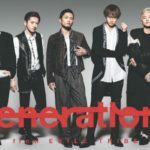 m-flo is back! 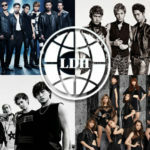 But… who or what is m-flo?!? 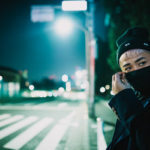 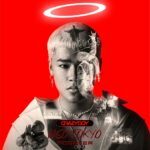 Crazyboy: NeoTokyo EP – hip-hop for the dance floors from JSB’s Elly!